Jet Black paint on black leatherette interior. 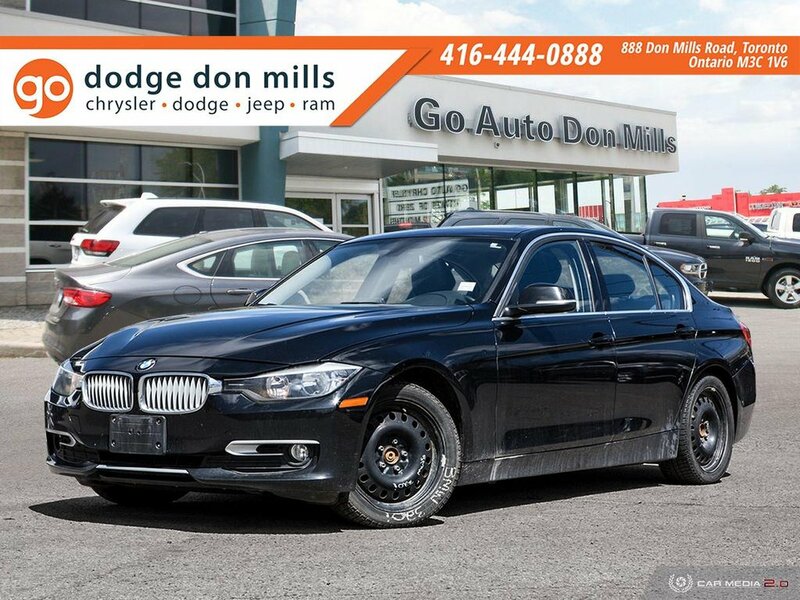 Alloy wheels with all season tires and steel wheels with snow tires are included. Power driver seat with memory, sunroof, power windows/locks, A/C, push start, engine stop/start, bluetooth, LCD infotainment, proximity entry, dual zone climate. 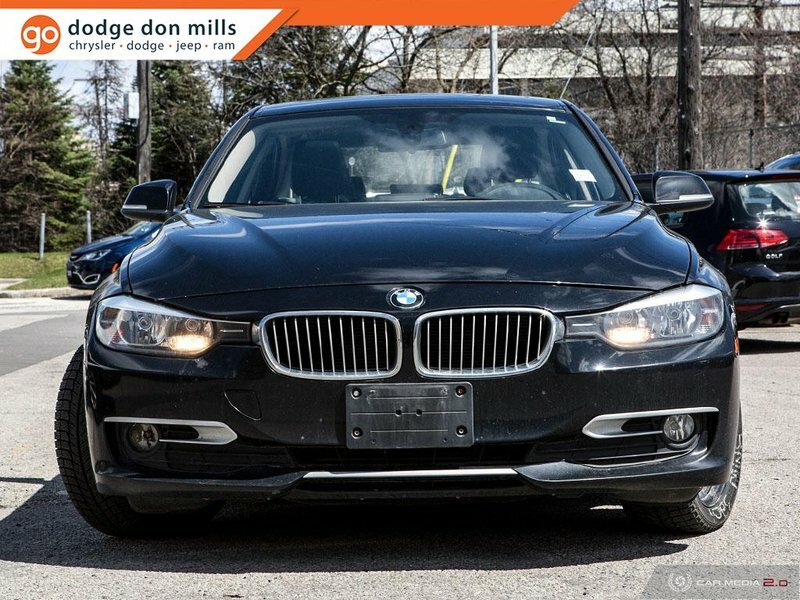 Legendary BMW handling and driveability at such an affordable price.